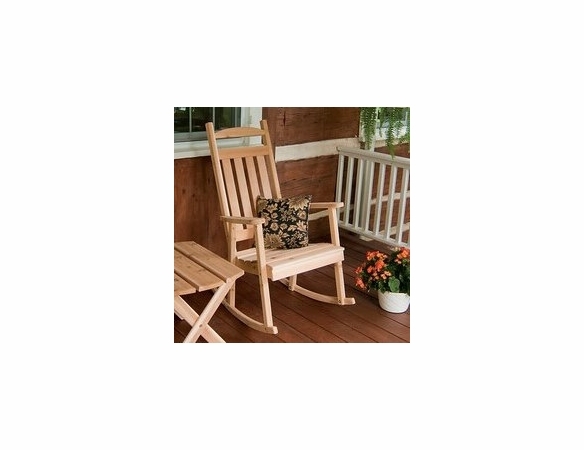 Add the Classic Cedar Porch Rocker from Outdoor Furniture Plus to your front porch to create a classic country feeling no matter where you live. 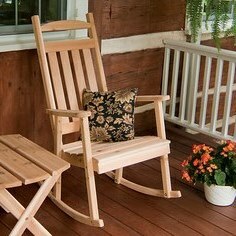 This gorgeous piece is made of Western red cedar that shows the natural grain, and it features the traditional arched bottom for hours of gentle rocking. 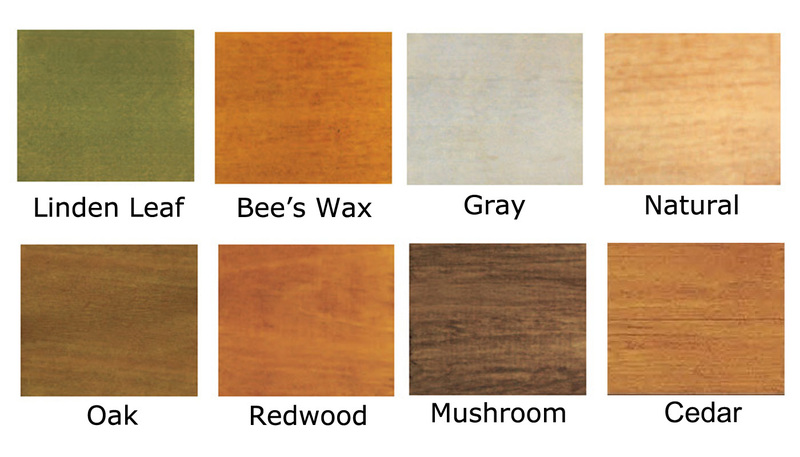 We also offer a wide selection of wood stains to choose from to ensure the perfect fit with the rest of your patio furniture. 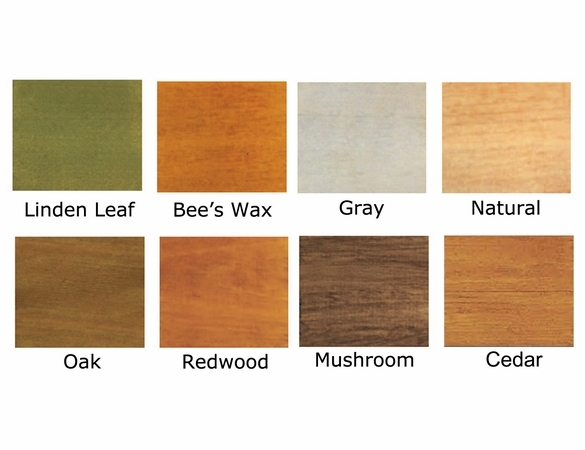 To complete the set, pair it with a Red Cedar End Table. For orders being shipped into California, please read informattion regarding a Proposition 65 WARNING for this item in Cedar.